Vacation time. Sun, sea and .... best beaches in the world! Places really magical and evocative. Crystal clear waters Wonderful beaches. Tripadvisor, a popular site for reviews of restaurants, hotels and tourist destinations, has just been awarded Traveler's Choice 2018 for the best beaches in the world. Of course, these are the most beautiful places chosen by travelers, putting together user reviews. Podium almost confirmed, compared to the 2017, with only Eagle Beach that recedes a position, to the advantage of the wonderful Cuban beach of Varadero. Baia do Sancho and Grace Bay, on the other hand, are confirmed as the best beaches in the 2018 world. Gold medal for the crazy Grace Bay (Providenciales, Turks and Caicos). 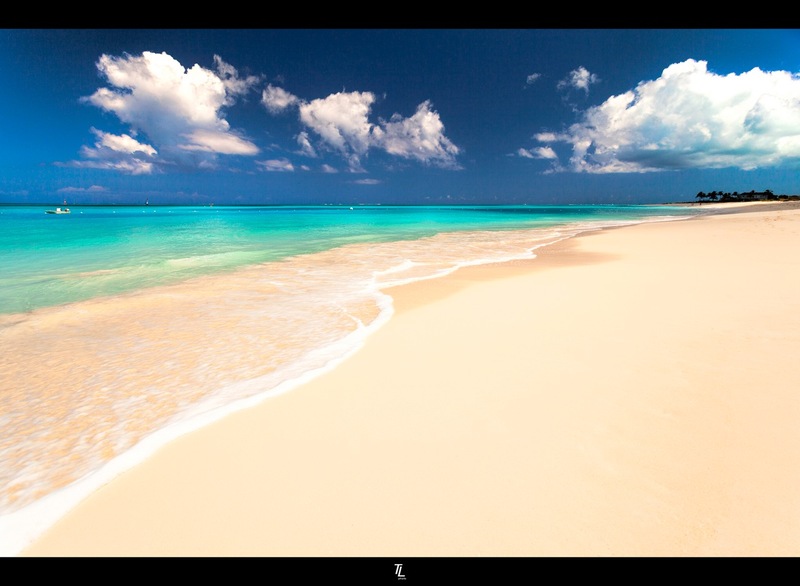 From this beach, users appreciate its long, soft and very white expanse, and its limpid, turquoise and pleasant waters. Submarine life is also excellent. A true corner of paradise. Grace Bay precedes, slightly, the Brazilian Baia do Sancho, to Fernando de Noronha. A real charm. A large beach surrounded by vegetation and very high rocks and crystal clear water. The effort to get there is compensated by the spectacle that is presented to the visitor. Third place for Varadero Beach, in Cuba. An enormous expanse, with magnificent crystalline waters, purely touristy and particularly crowded. Non-European destinations are the lion's share. The only European beach to place in the Top 10, is the Spanish La Concha, in Donostia-San Sebástian, which confirms the sixth position of last year. Summer is coming soon. And, with it, preparations begin for their holidays and their destination. The choice, you know, is never simple. The factors involved are varied. Why, then, do not leave the best beaches in the world? 1. Grace Bay. Providenciales, Turks and Caicos. 2. Baia do Sancho. Fernando de Noronha, Brazil. 3. Varadero Beach. Varadero, Cuba. 4. Eagle Beach, Palm / Eagle Beach, Aruba. 5. Seven Mile Beach. Seven Mile Beach, Grand Cayman. 6. La Concha Beach. Donostia-San Sebástian, Spain. 7. Clearwater Beach. Clearwater, Florida. 8. Seven Mile Beach. Negril. Jamaica. 9. Bavaro Beach. Bavaro. Dominican Republic. 10. Playa Norte, Isla Mujeres.